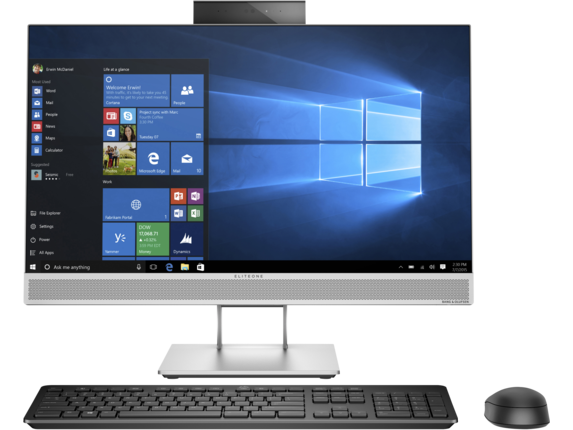 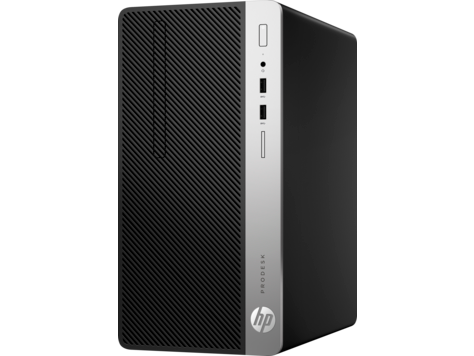 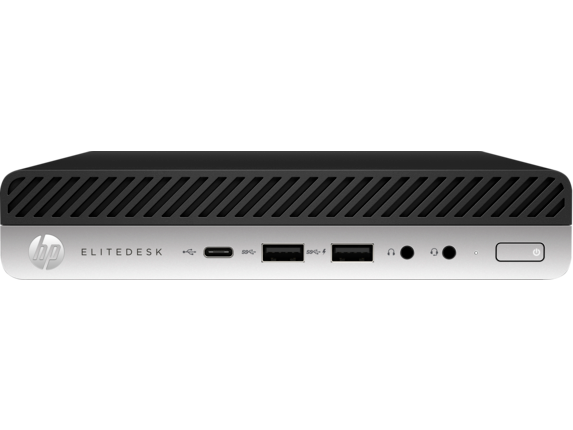 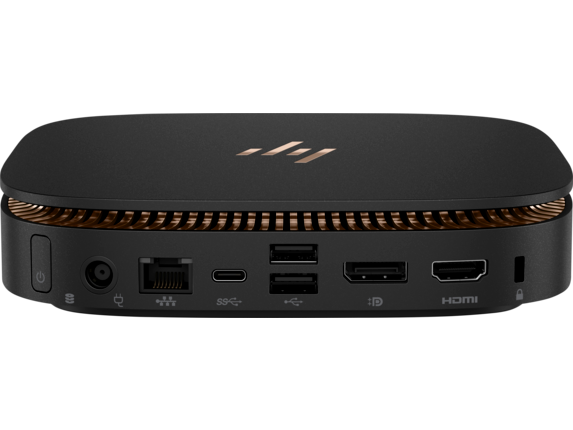 Powered for business, the HP ProDesk 600 Microtower is a highly expandable PC featuring flexible connectivity options, strong security, and comprehensive manageability features in a stylishly redesigned chassis for the modern workplace. 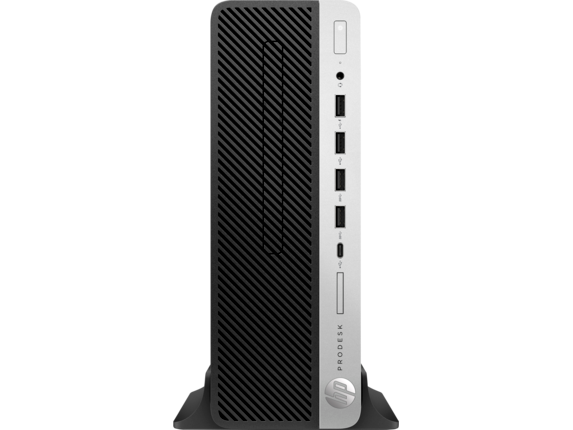 The full value of your investment comes with expansion that extends the life of your PC. 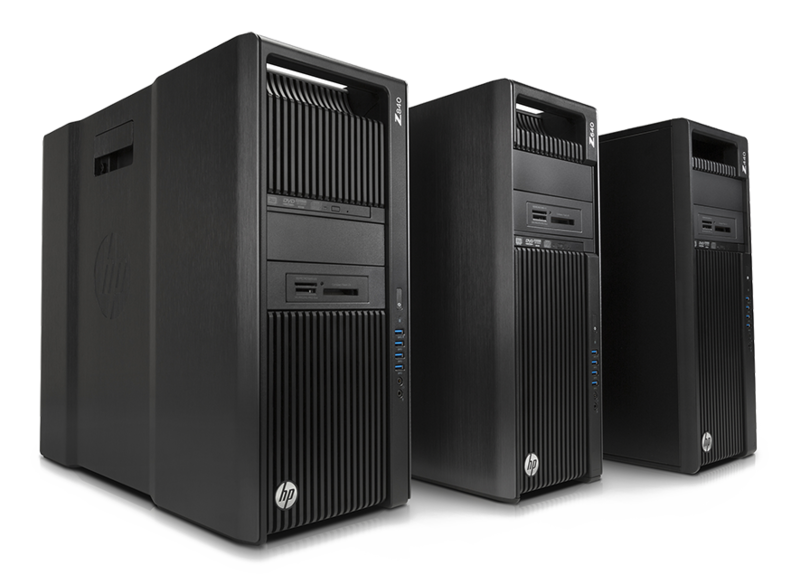 The HP ProDesk 600 Microtower has fives bays, four full height slots, and configurable video and legacy ports.